It was also declared a national historical landmark in 2005. (SPOT.ph) Old buildings scattered across the Philippine archipelago serve as a reminder of the country's rich history. Dubbed as the Intramuros of the South, the Cuartel de Santo Domingo is a Spanish-era fort in the city of Laguna that has recently been declared by the National Museum as an Important Cultural Property of the Philippines. 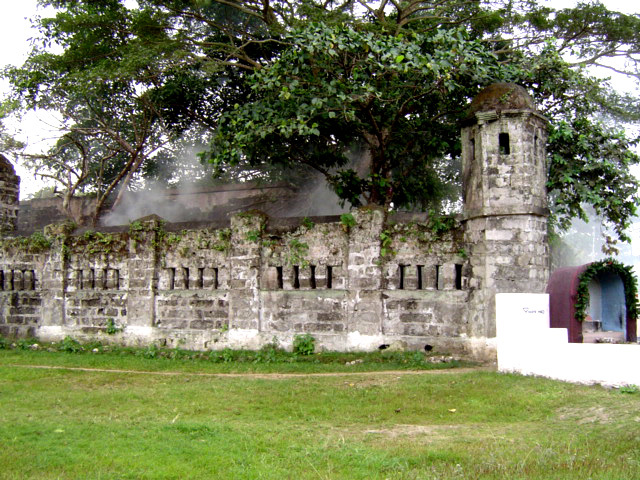 Built in 1877, the historic fort played a crucial role during the armed engagement between rebellious Filipino forces led by Emilio Aguinaldo and Spanish military in 1897. In 2005, it was declared a National Historical Landmark by the National Historical Commission of the Philippines, and on January 14, it was recognized as an Important Cultural Property (ICP) of the Philippines. According to a report, Gemma Batino of Kilusan Cuartel de Santo Domingo, it used to serve as a depository of cannon balls and ammunition during the wartime in the Spanish era due to its strategic location. The fort detained high-profile crime suspects like alleged pork barrel mastermind Janet Lim-Napoles up until 2013, when the local government opposed moving inmates into the Cuartel to avoid the negative perception gained by the detention facility. 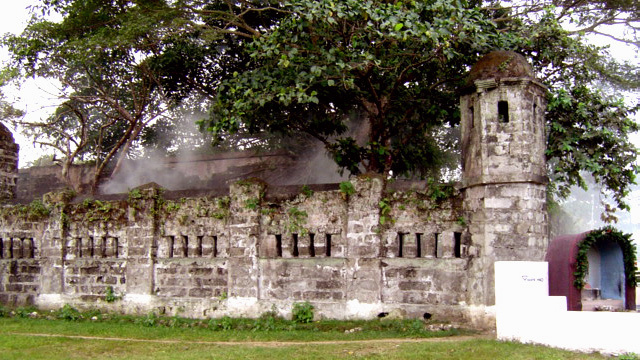 Conservation groups like the Kilusan Cuartel de Santo Domingo are working with the government to repurpose the fort. Today, it serves as the training camp of the Special Action Force of the Philippine National Police. Luzon and Visayas are also home to other Important Cultural Properties (ICP). Manila’s Immaculate Conception Cathedral, El Hogar Building, and the Philippine Post Office are just a few of the ICP sites in the Metro. Others in Luzon include the Pindangan Ruins and San Juan Church in La Union; San Fernando Cathedral in Pampanga; and Boac Cathedral in Marinduque.